Headboard with sweeping, curved headboard upholstered in a wide range of fabric or leather options. Also available in a wider option. 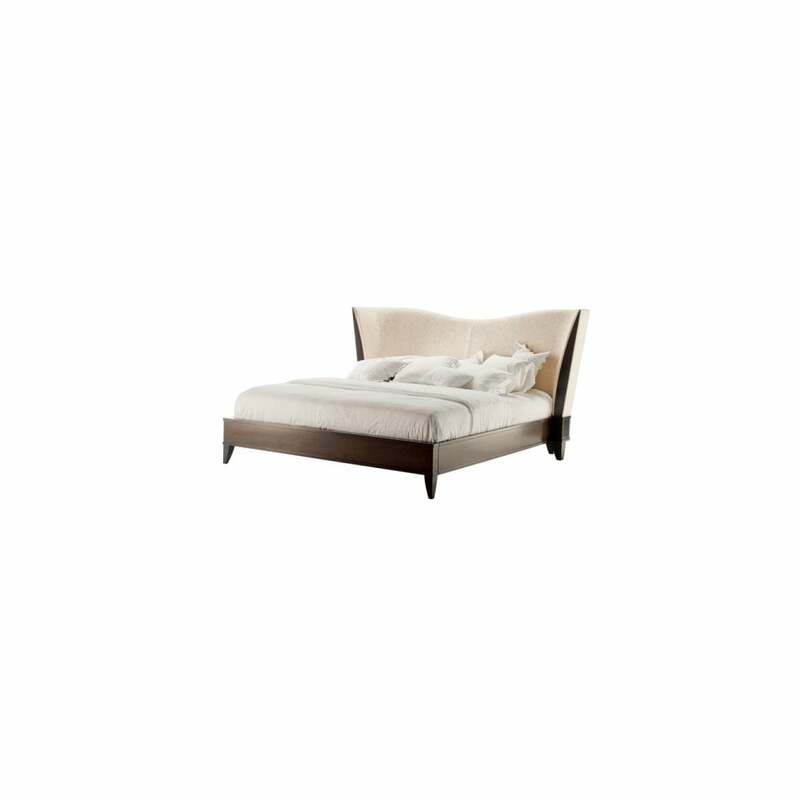 Designed for use with the matching Vendome bed base - please contact us for pricing.